HackRF One - Why Your Car Definitely Needs A Tracker! A legal gadget that enables car thieves to break into vehicles, despite electronic locks, is being sold for just £257 on eBay and Amazon. The HackRF One device allows criminals to intercept the radio signal transmitted by the car key when the car is unlocked. The device then downloads the data to the criminal's laptop, allowing the thief to unlock the car as soon as the owner leaves it unattended. The crafty device works from a distance of up to 30 feet away, making it easy for the thief to remain out of sight. 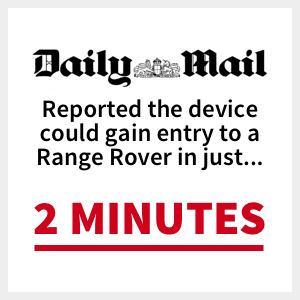 The Daily Mail reporters carried out an experiment using the device and were able to gain entry to a Range Rover in just two minutes! As a result, the Home Office have been called upon to launch a probe into the availability of the HackRF One and other similar devices. Despite the disclaimer shown on the packaging, 'You are responsible for using your HackRF One legally', it seems far more likely that thieves will purchase the device than bona fide users. 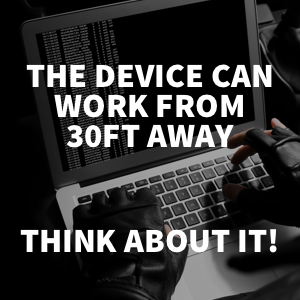 And not only are the devices freely available to purchase by criminals, there are even videos on YouTube showing how to use them. 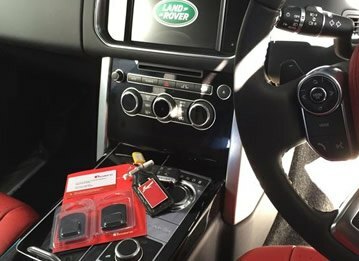 Back in 2015, over 6,000 assorted vehicles, including performance cars and work vans were stolen in the capital by organised gangs using key fobs designed by bypass most vehicle security systems and this latest device looks set to continue to trend. Just last month CCTV cameras caught car thieves using a laptop to steal a £35,000 Mercedes. A spokesman for Jaguar Land Rover stated that their tech team is working on ways of keeping one step ahead of thieves in order to keep customer vehicles safe. 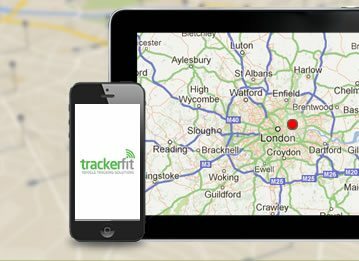 One way of recovering your vehicle if you do fall foul of hackers is by having a GPS car tracker fitted by Trackerfit. 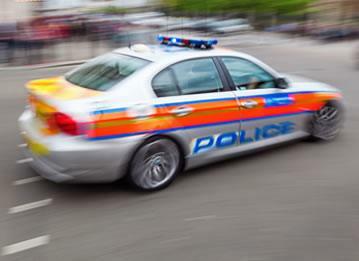 The tracker will be activated when the car’s engine is started without the use of a key, sending a signal via satellite to the police and a monitoring station. It will then be possible to track your vehicle, enabling it to be recovered quickly. 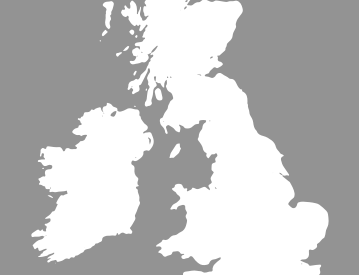 You can protect your car from theft by hackers by having a GPS tracking system fitted. 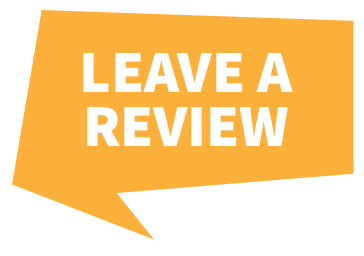 For more information and a free, no-obligation quote, why not give the experts a call at Trackerfit today and stop car crime in its tracks?